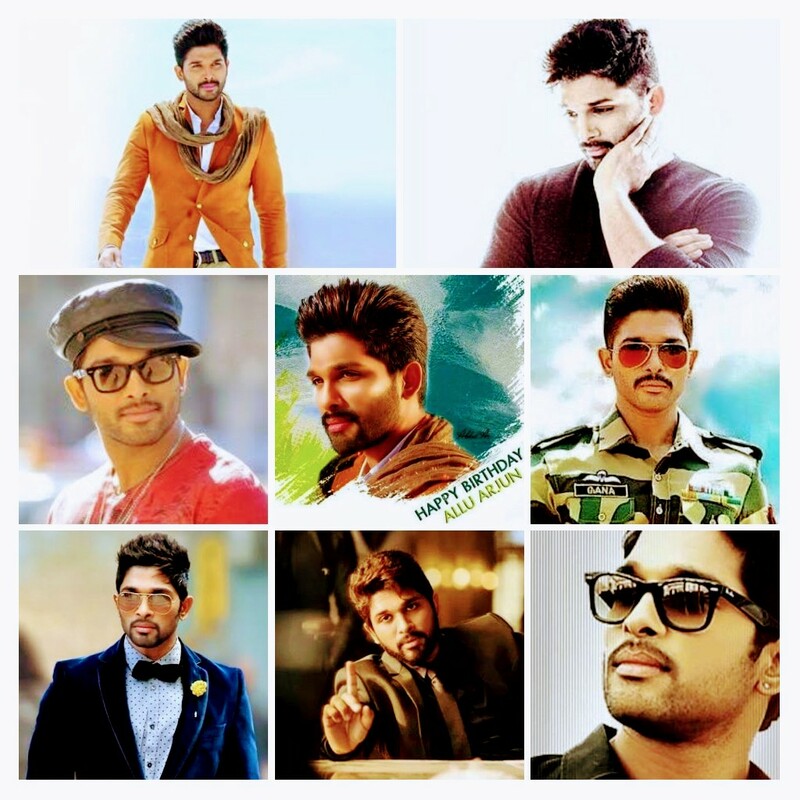 Wish you a Very Happy Birthday Stylish Star ALLU ARJUN. He’s been the most hardworking, dedicated, and well known for his different styles in all his movies so far and also will be like always. On this special occasion, we would also like to wish him all the very best for his upcoming film Na Peru Surya. The movie is almost done with it’s shooting and is all geared up with its promotional activities. They are sure to begin with his birthday to kick start the promotions.